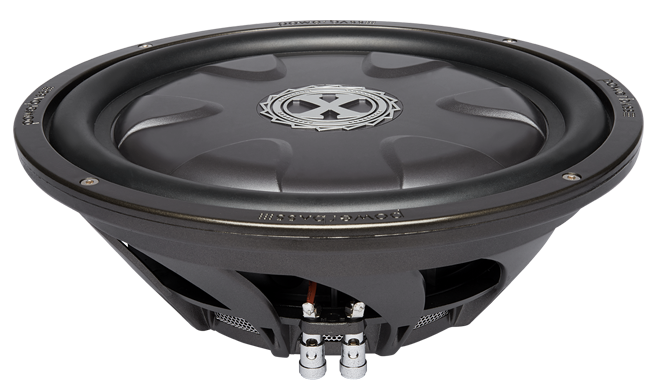 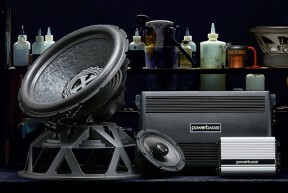 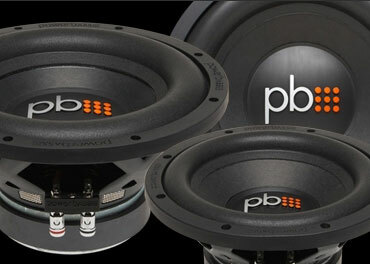 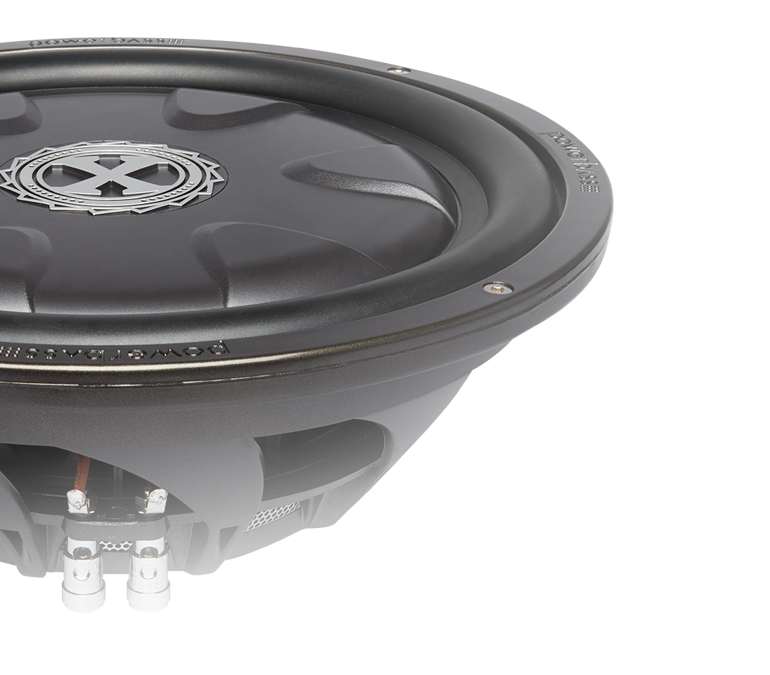 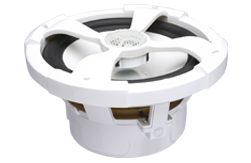 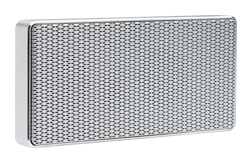 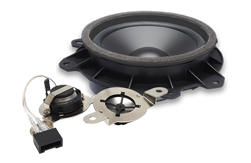 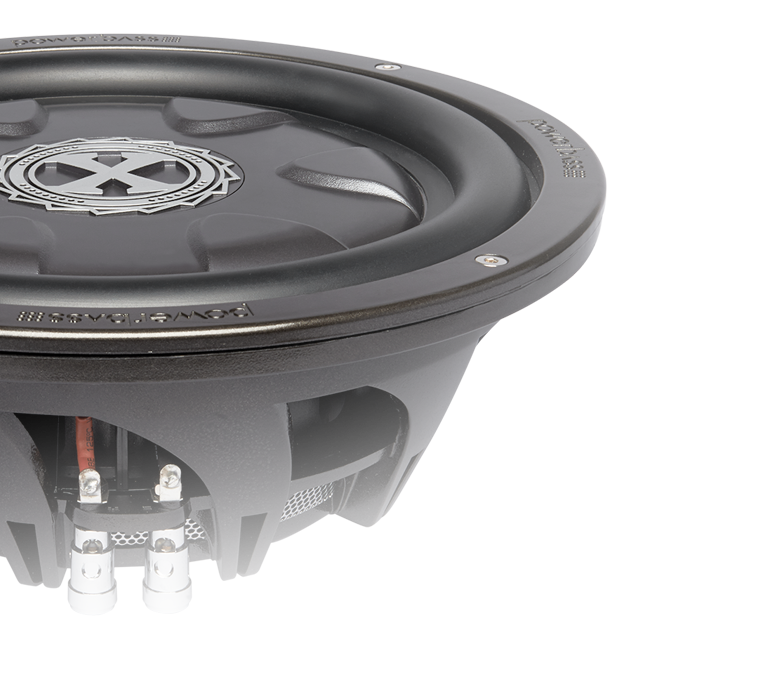 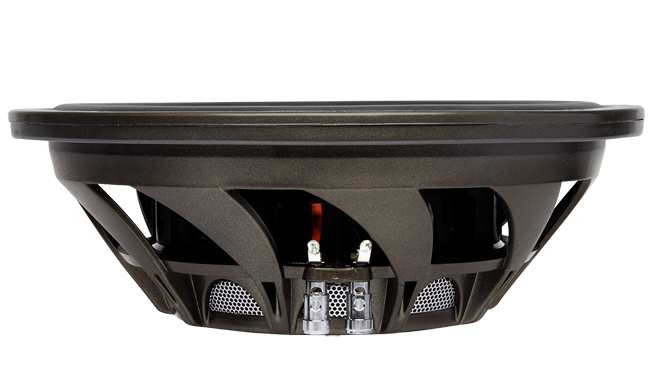 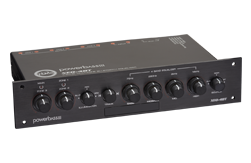 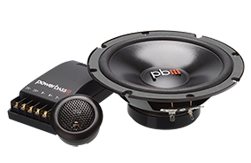 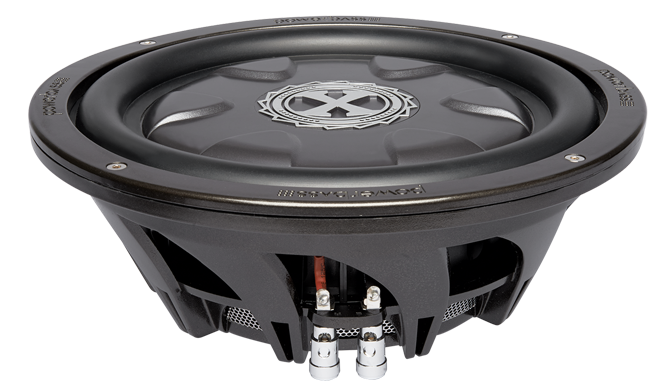 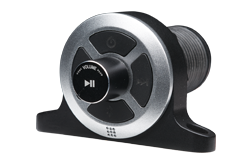 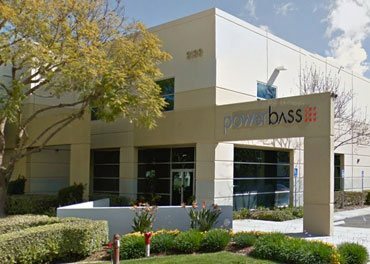 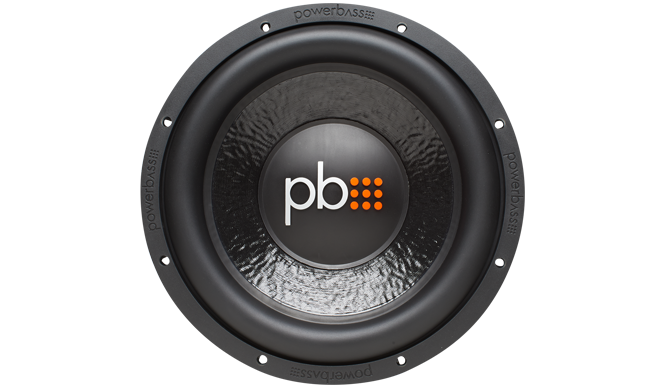 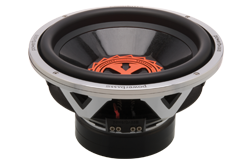 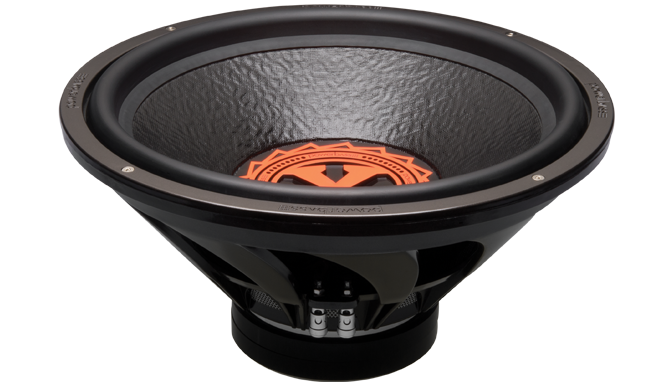 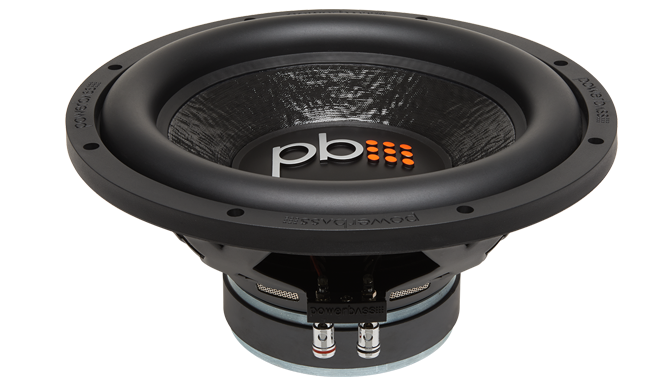 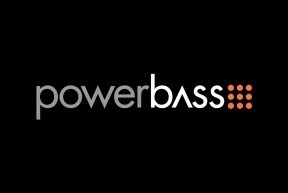 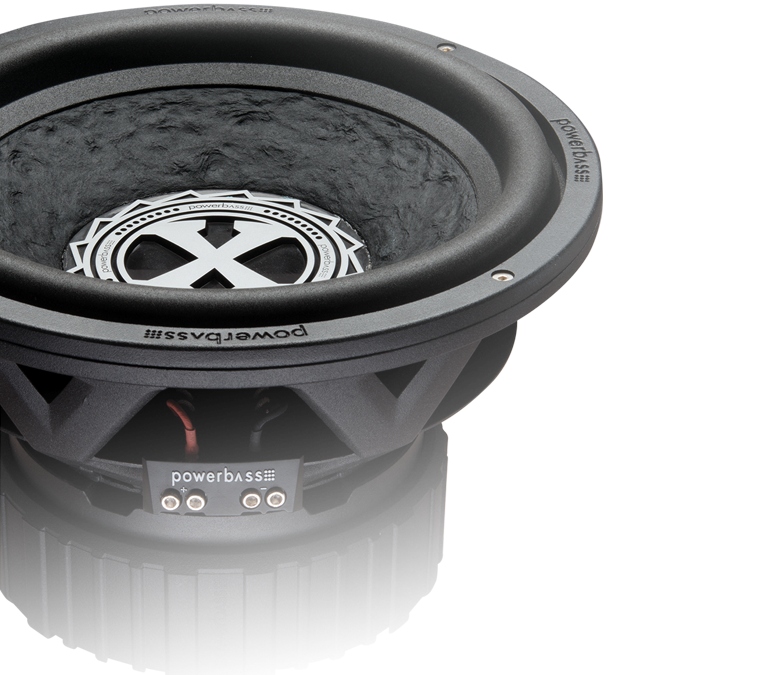 Please note that PowerBass products must be purchased from Authorized PowerBass Dealers only. 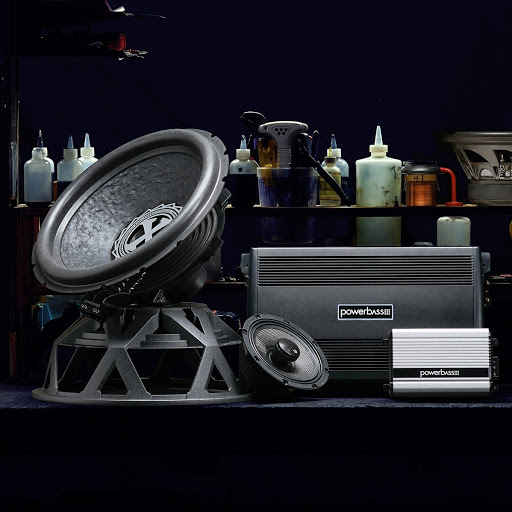 Any purchases made from unauthorized sources may not be covered by our manufactures warranty. 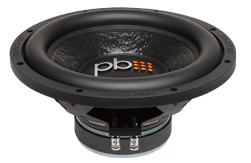 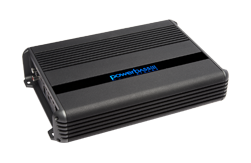 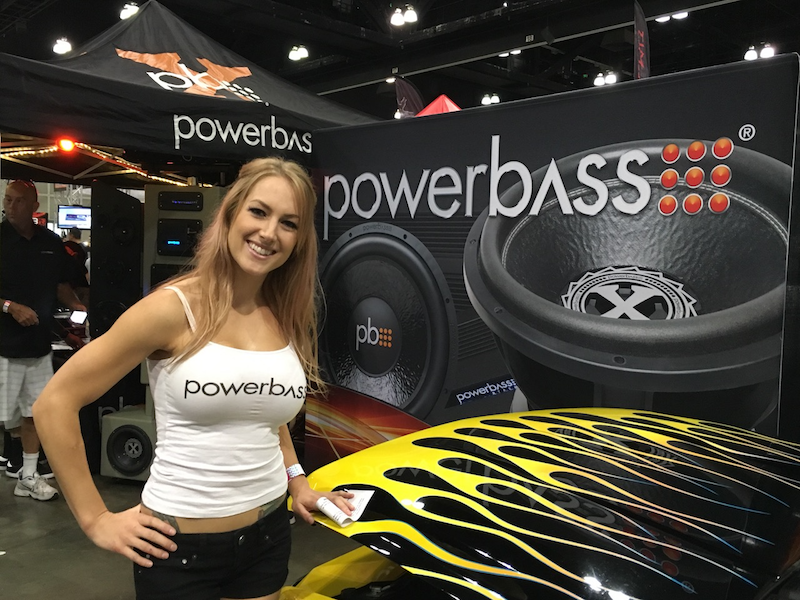 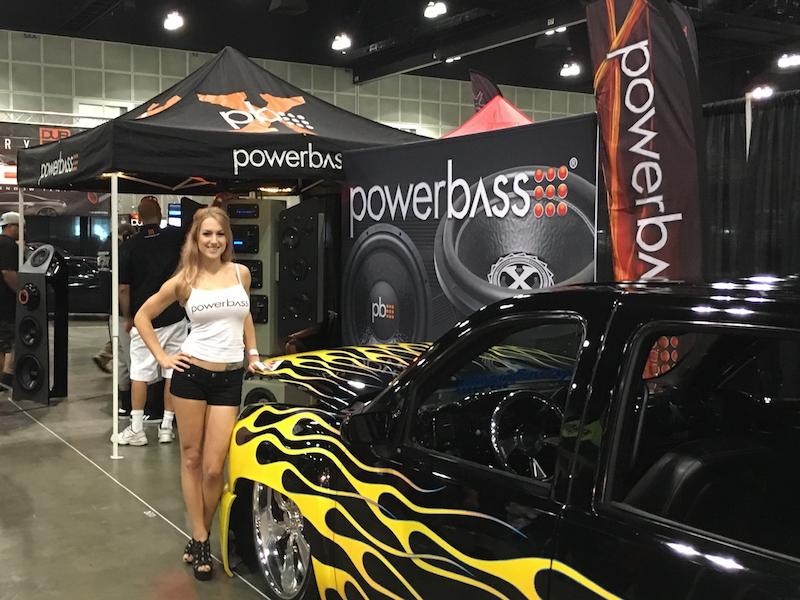 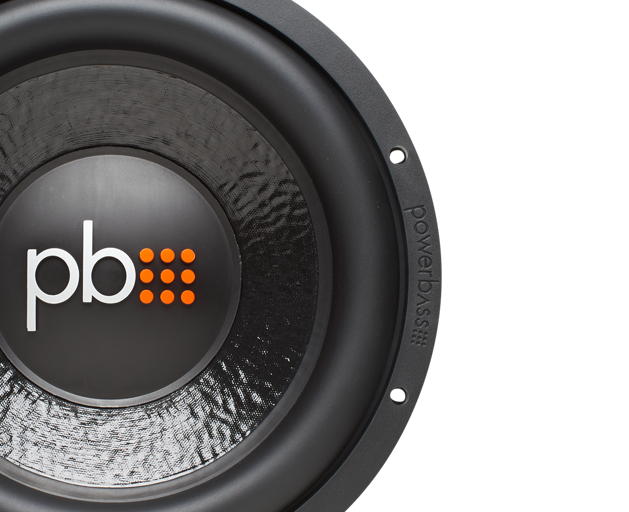 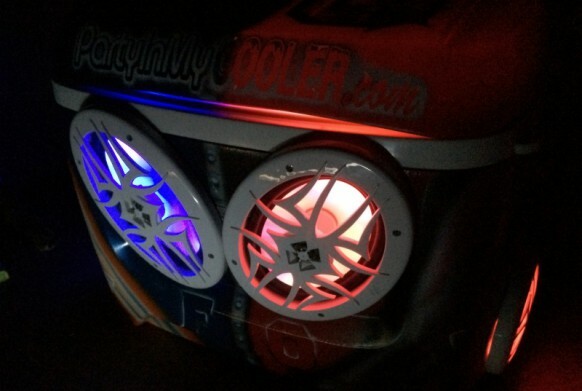 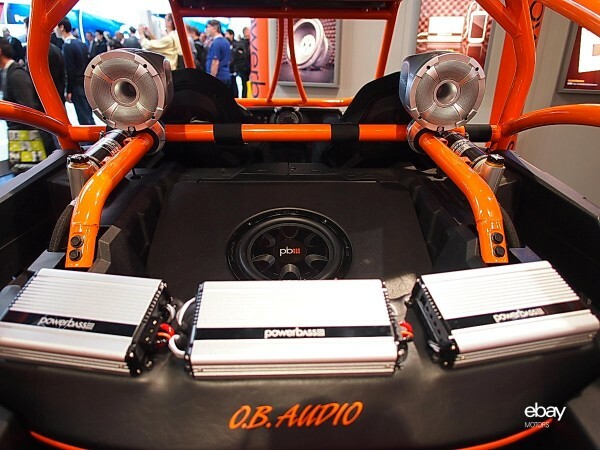 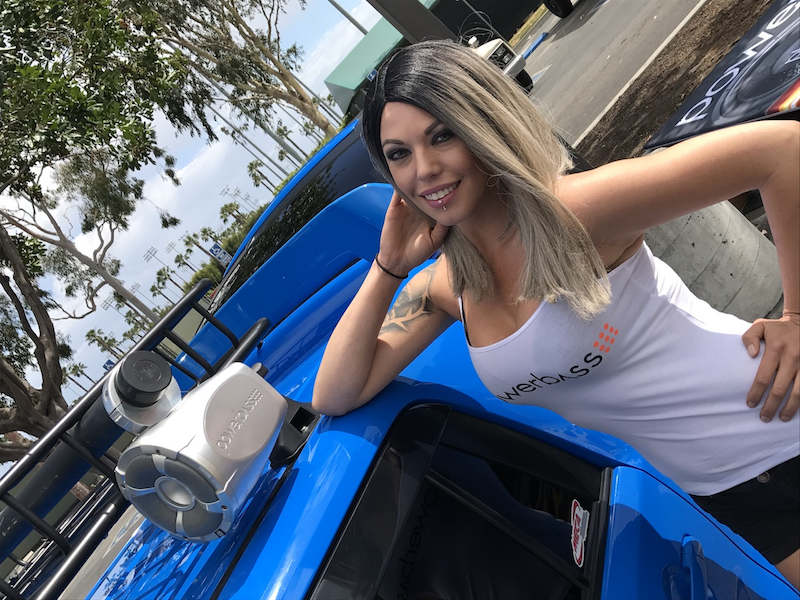 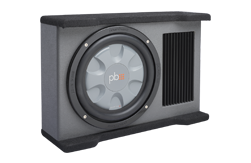 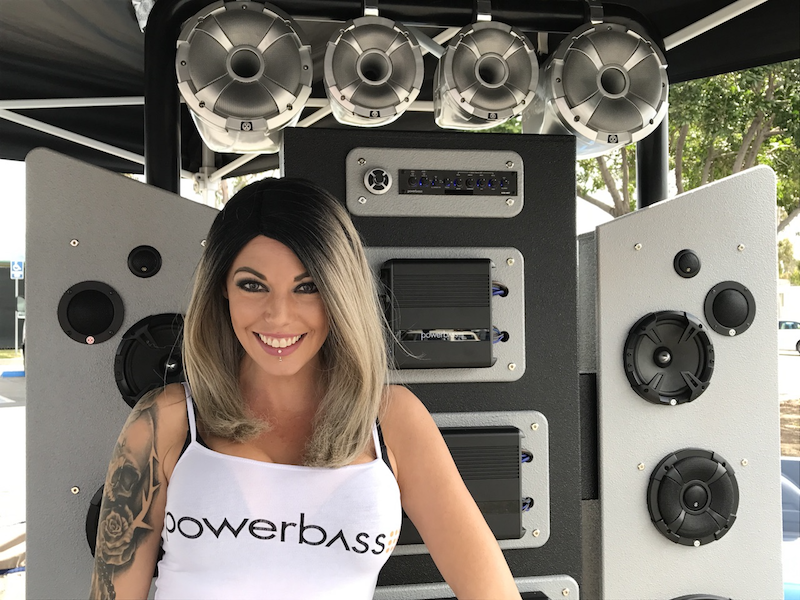 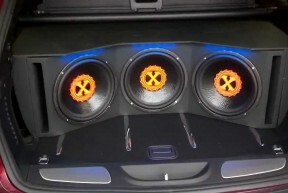 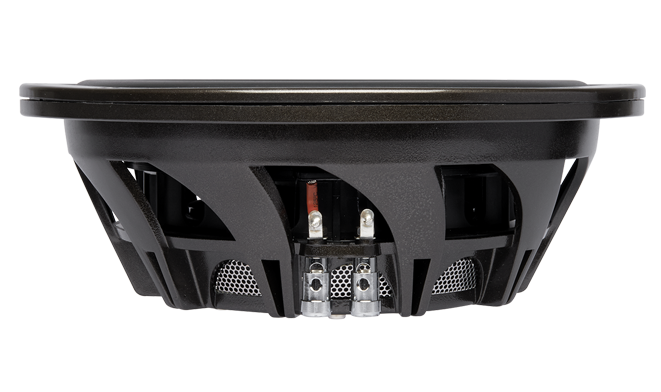 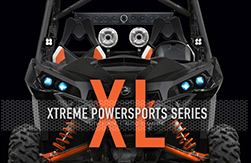 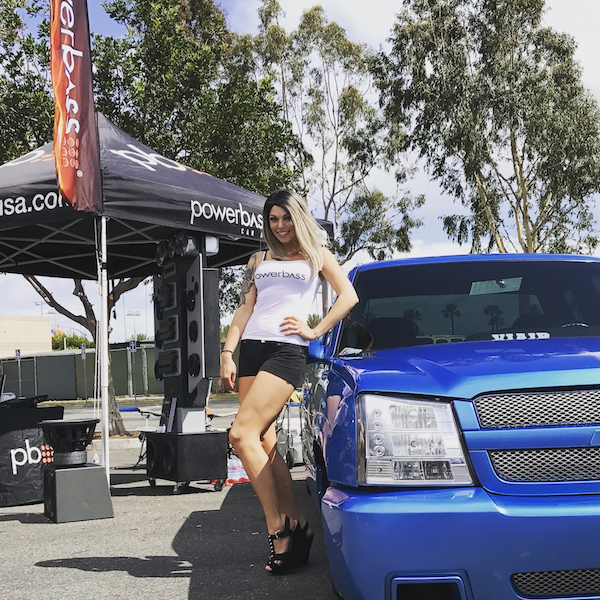 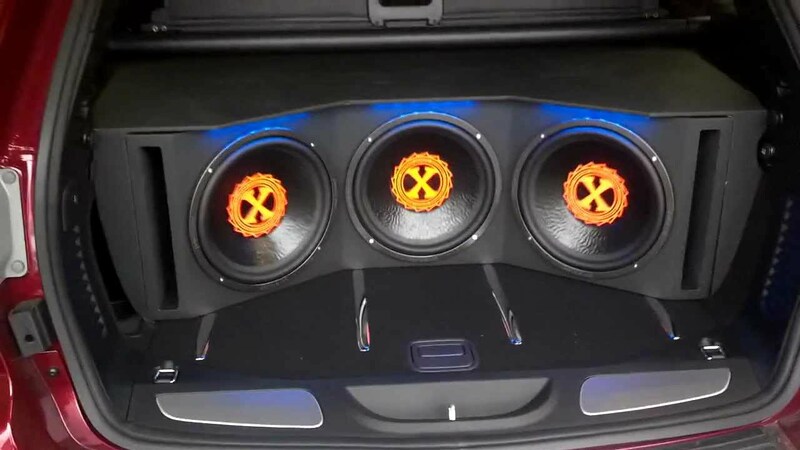 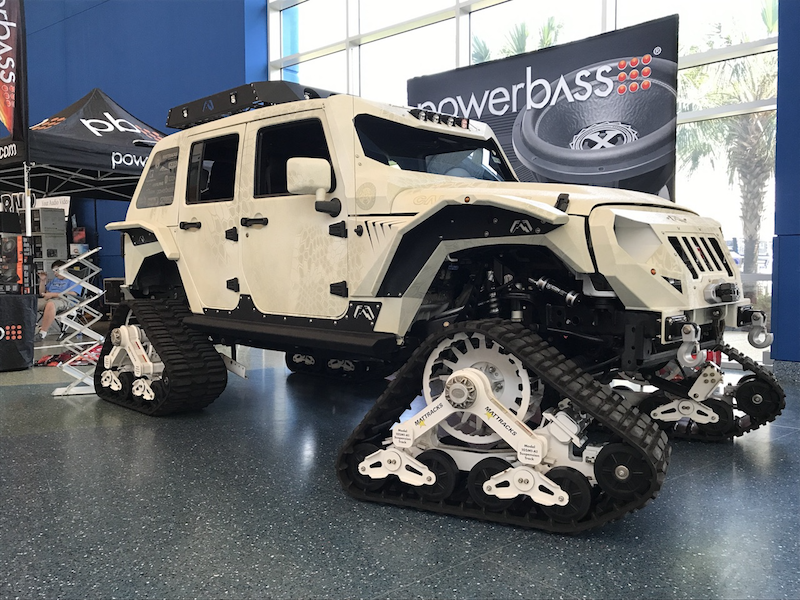 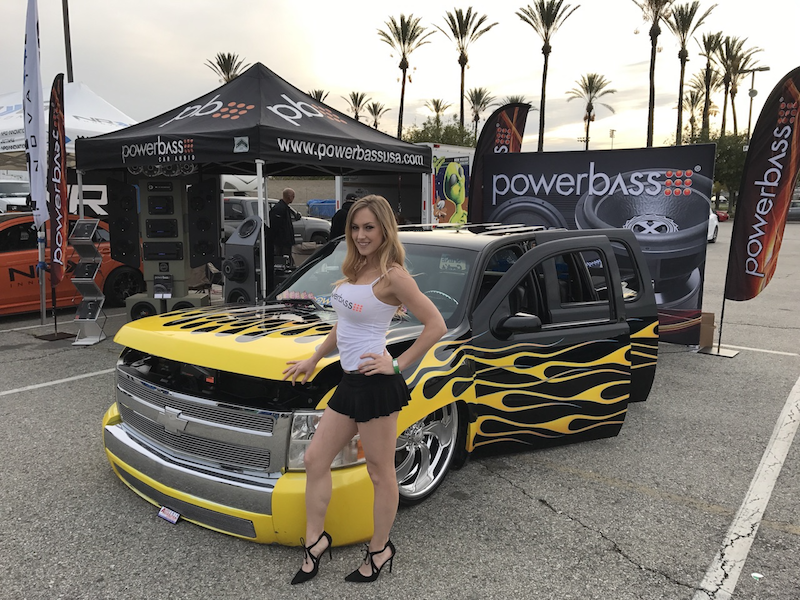 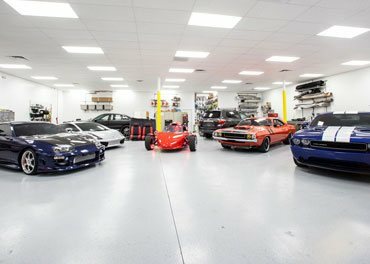 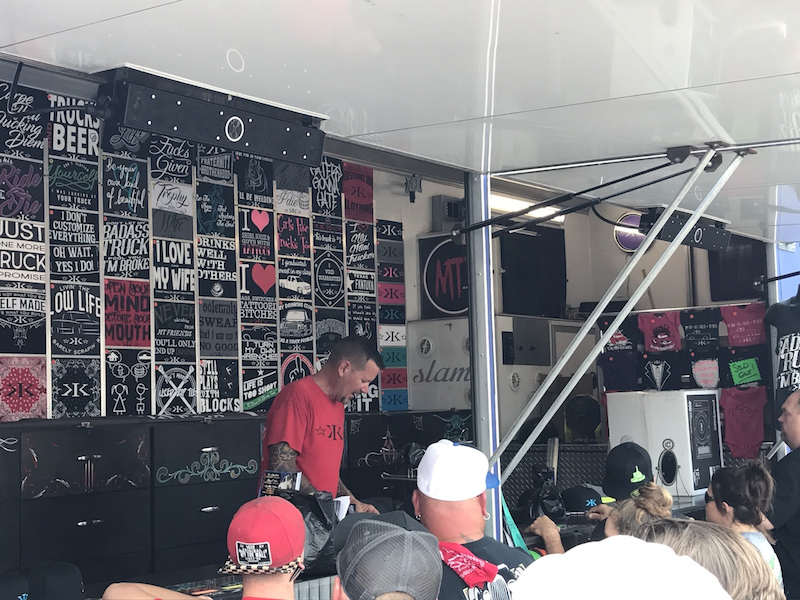 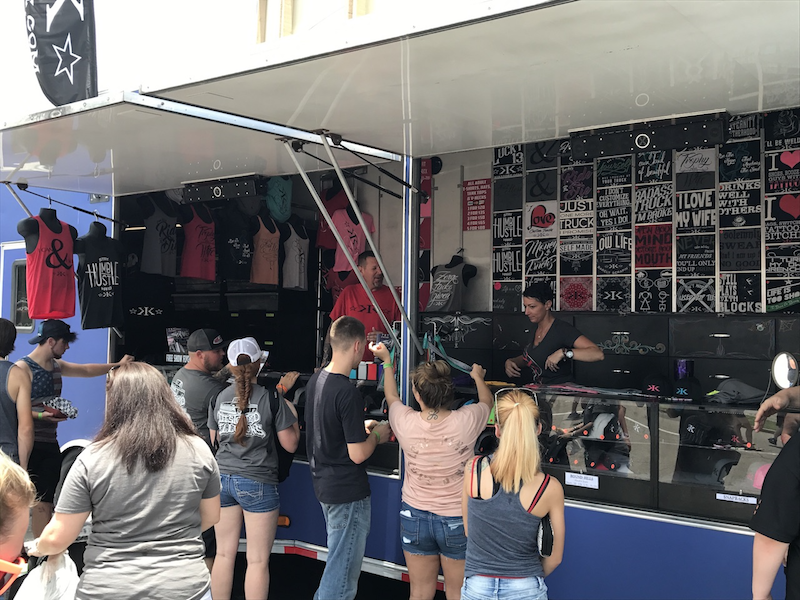 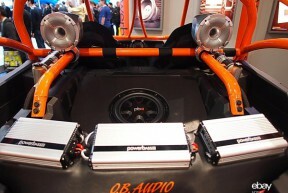 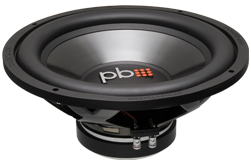 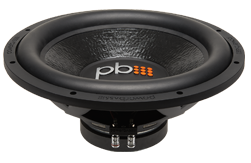 The PowerBass Garage is the place for hot rides and killer installs as well as tech tips and videos to help you get the most from your PowerBass equipment! 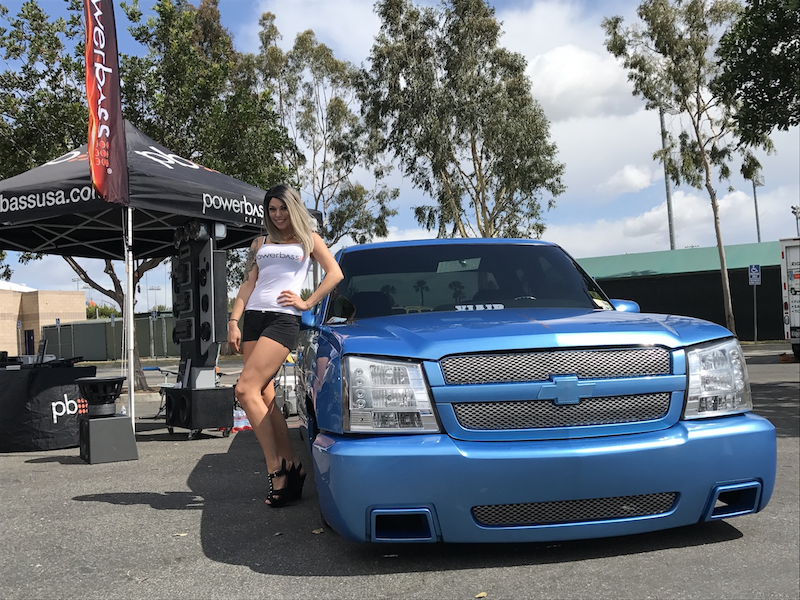 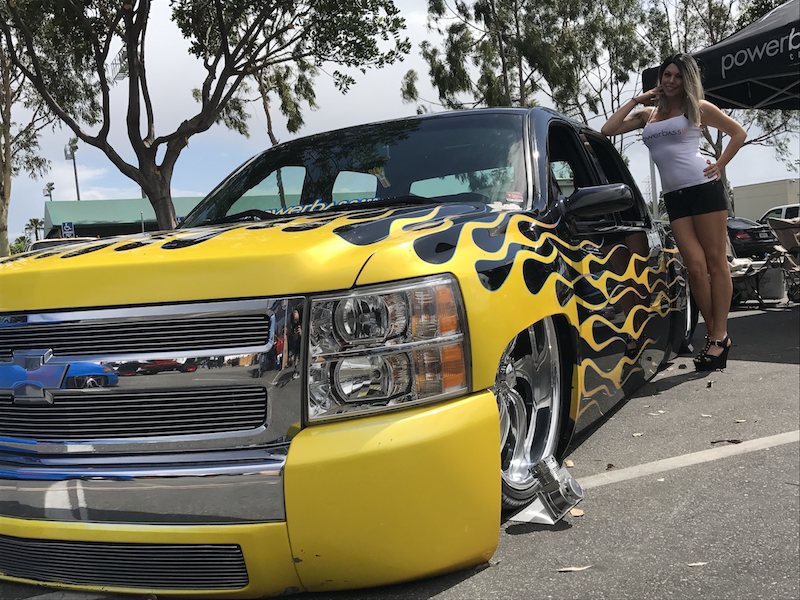 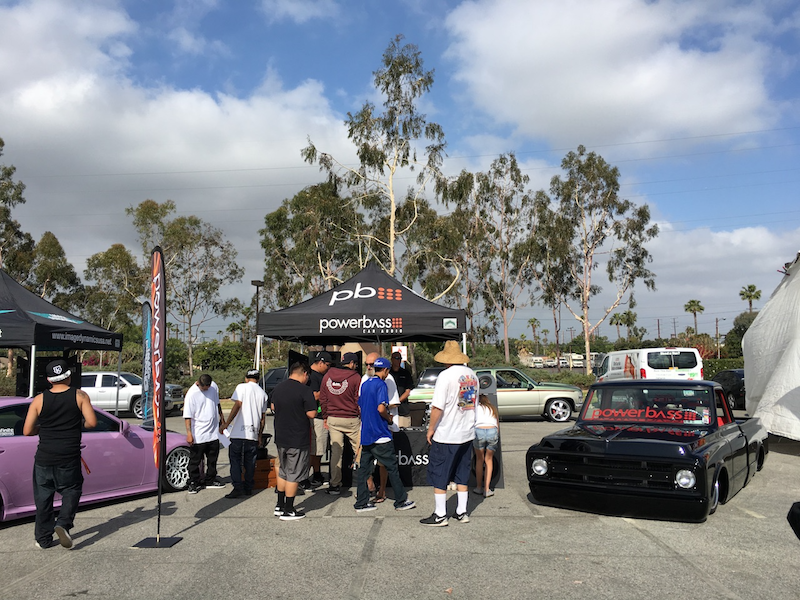 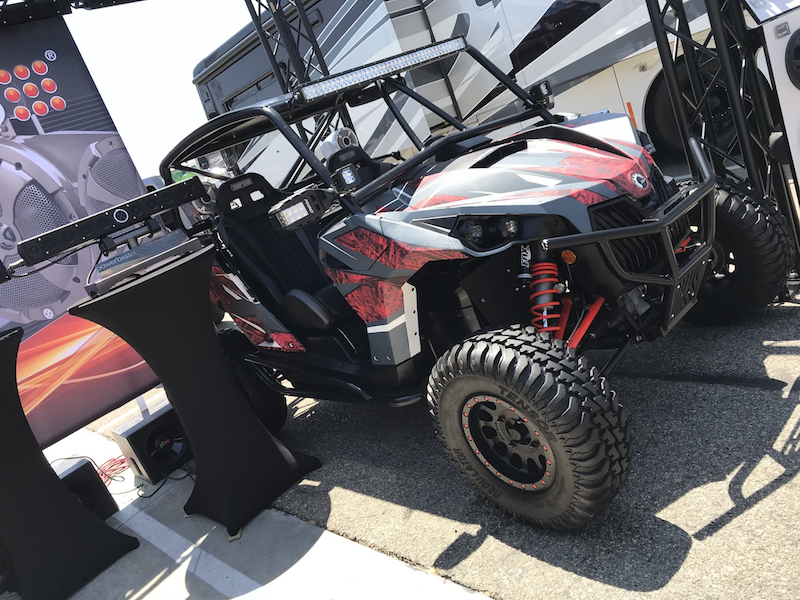 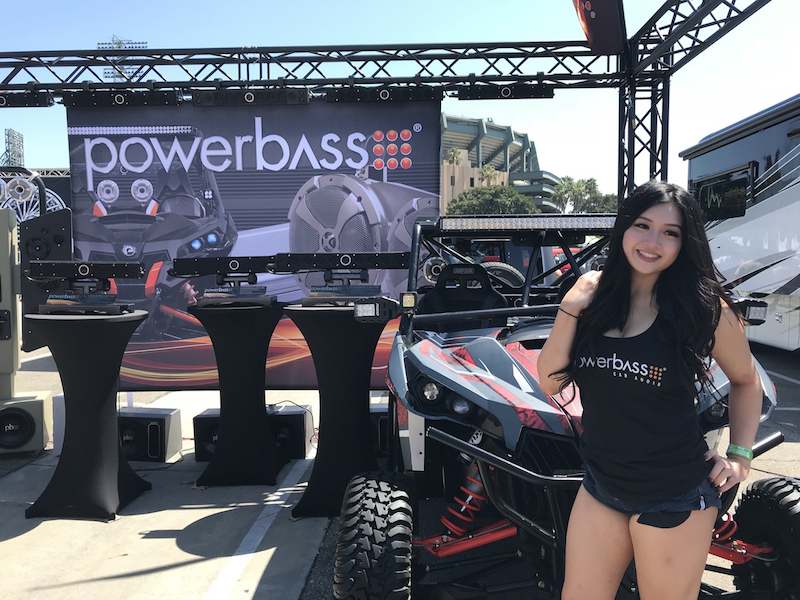 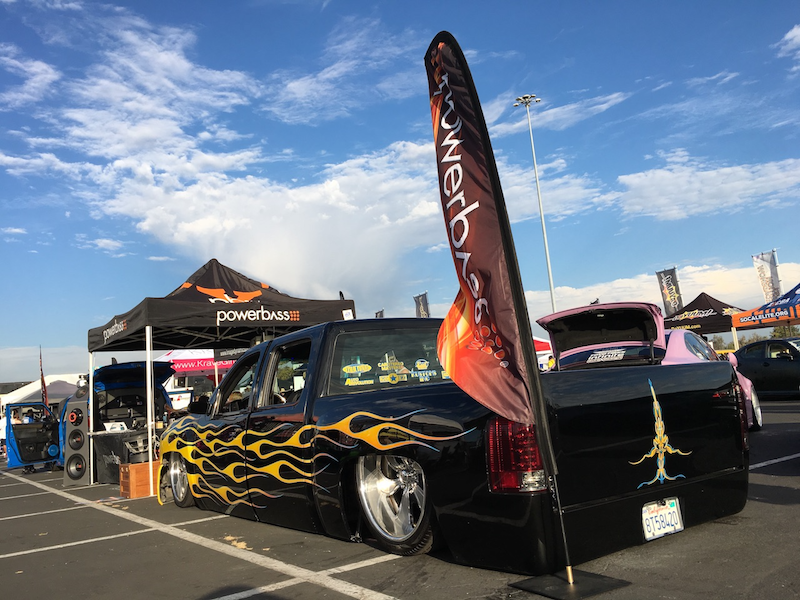 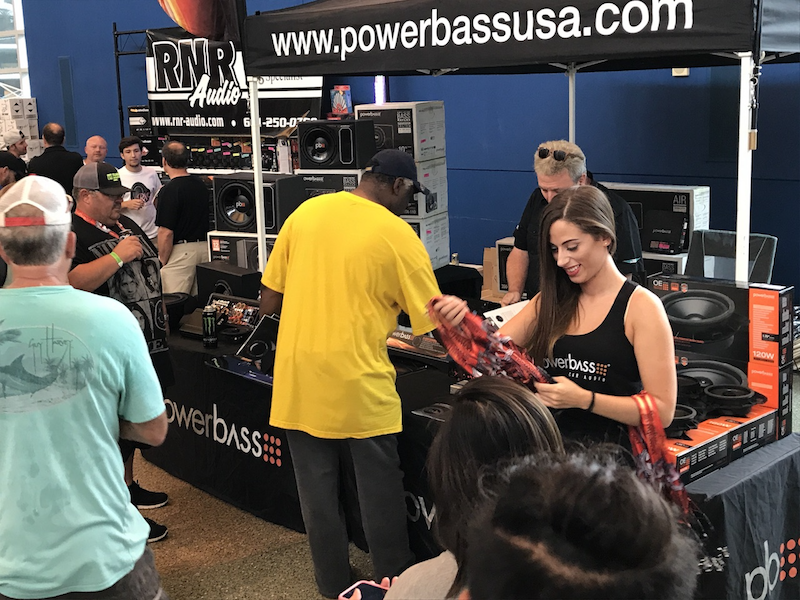 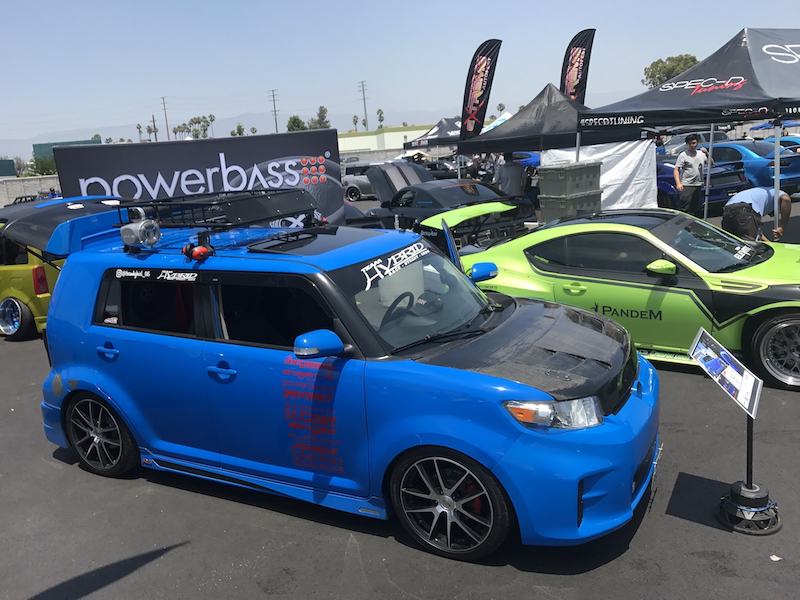 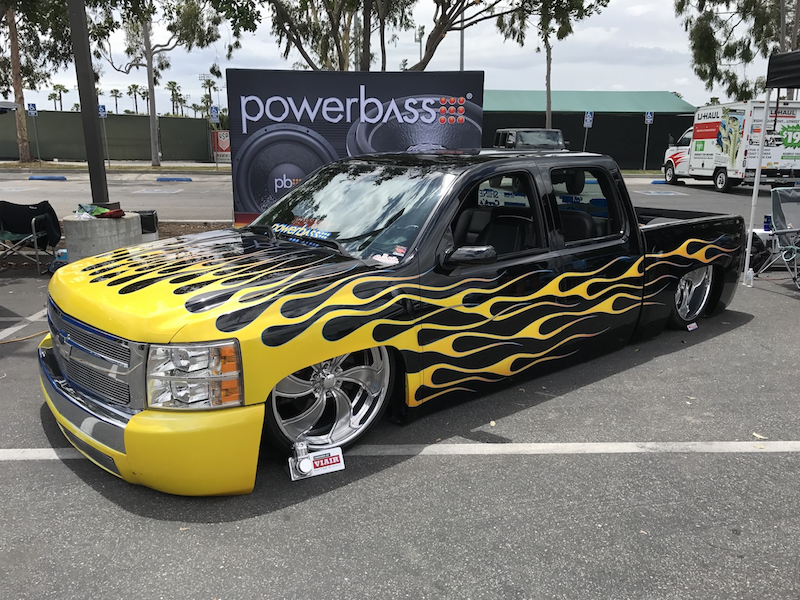 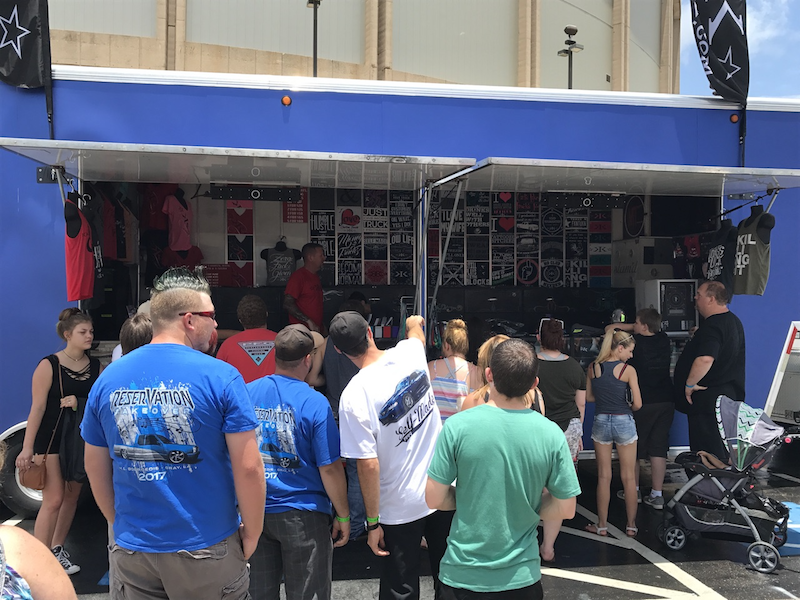 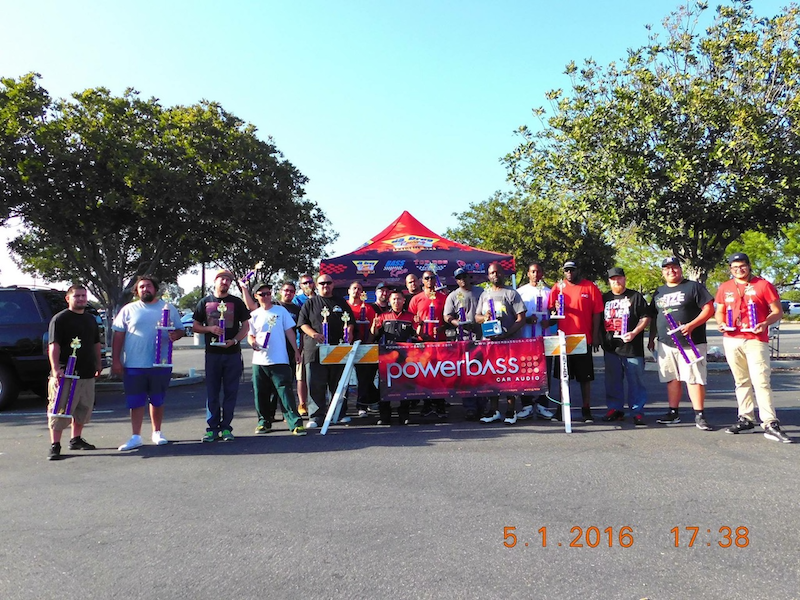 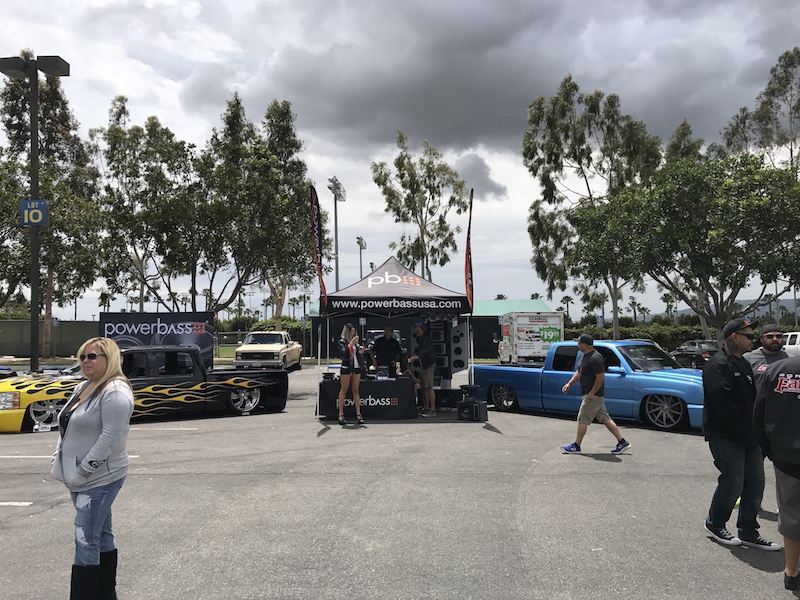 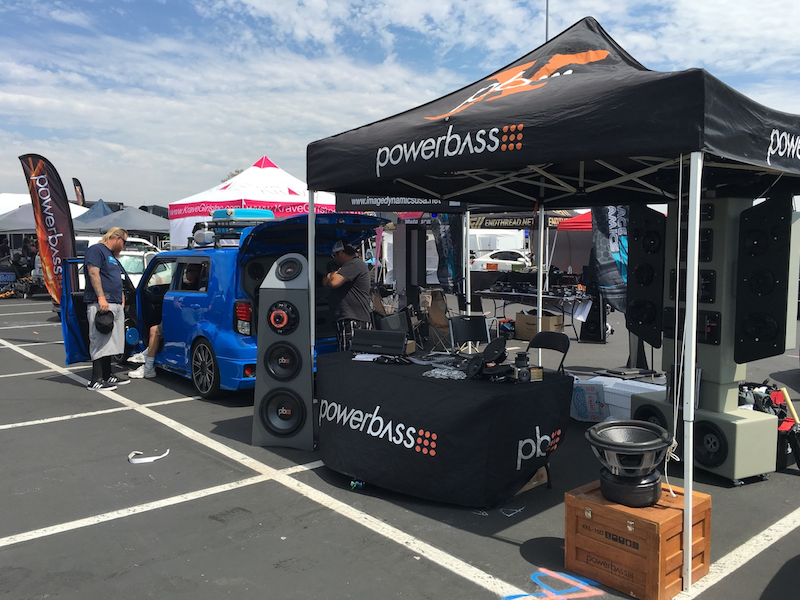 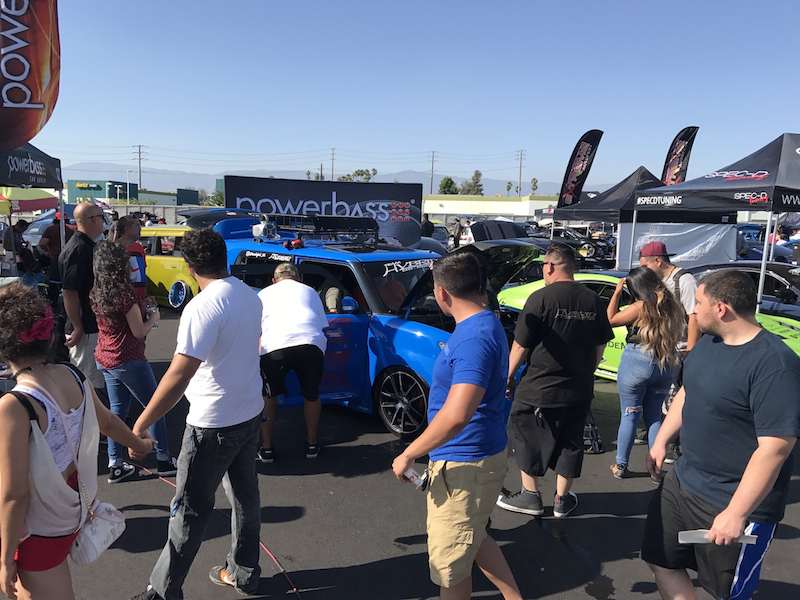 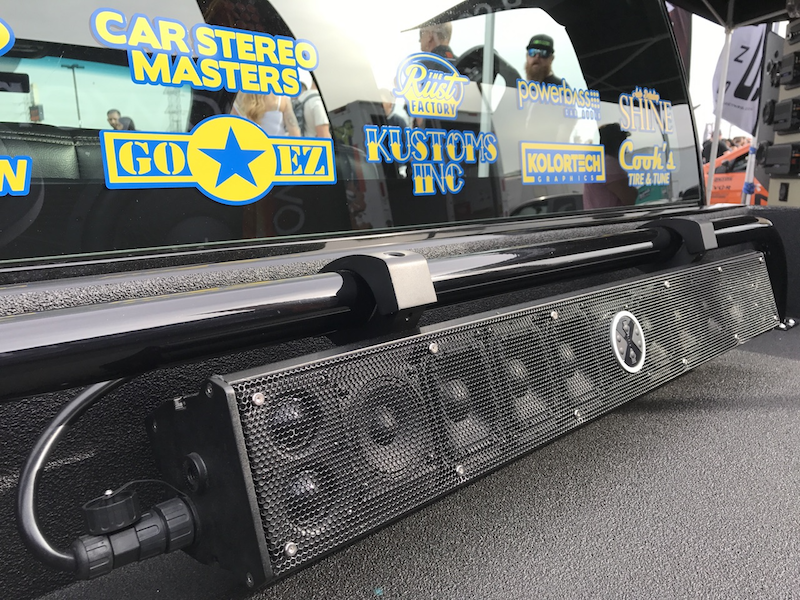 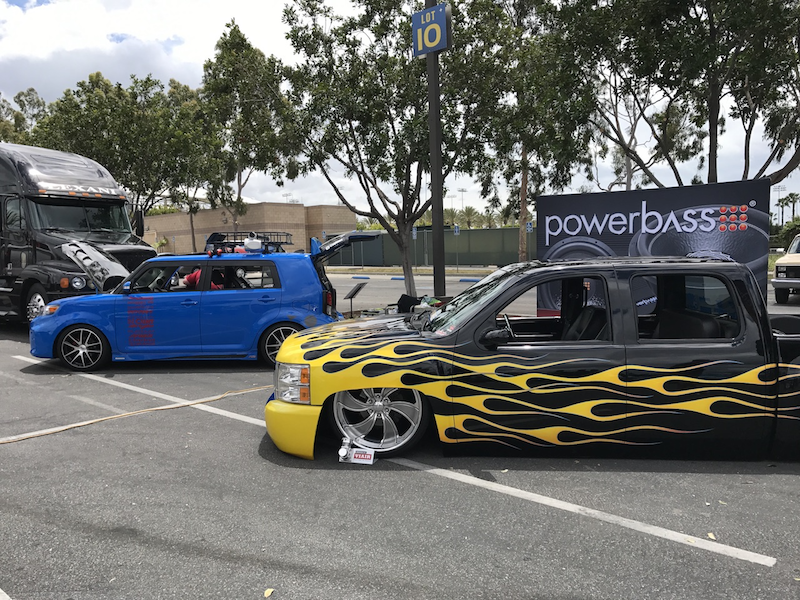 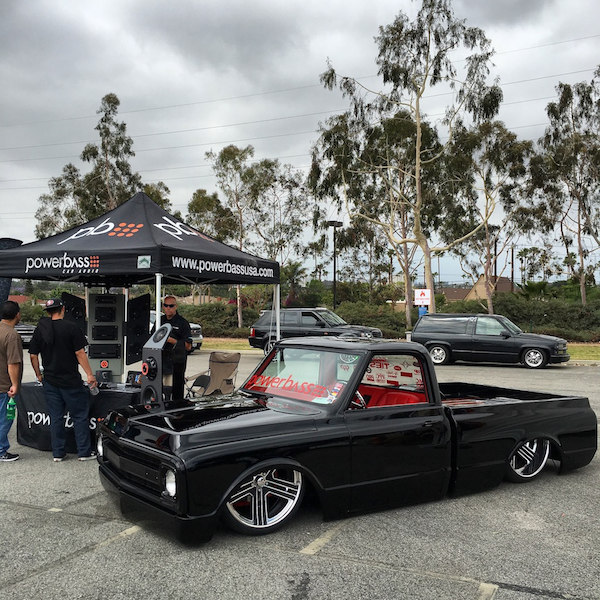 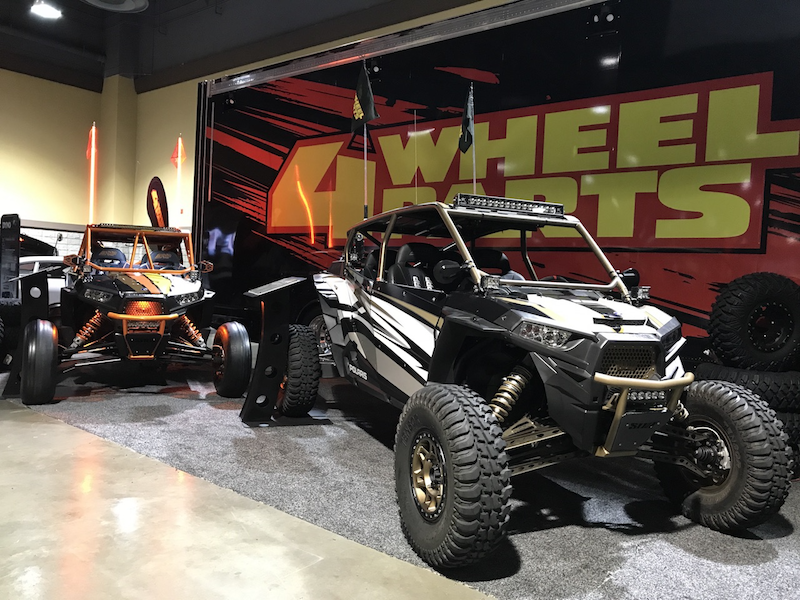 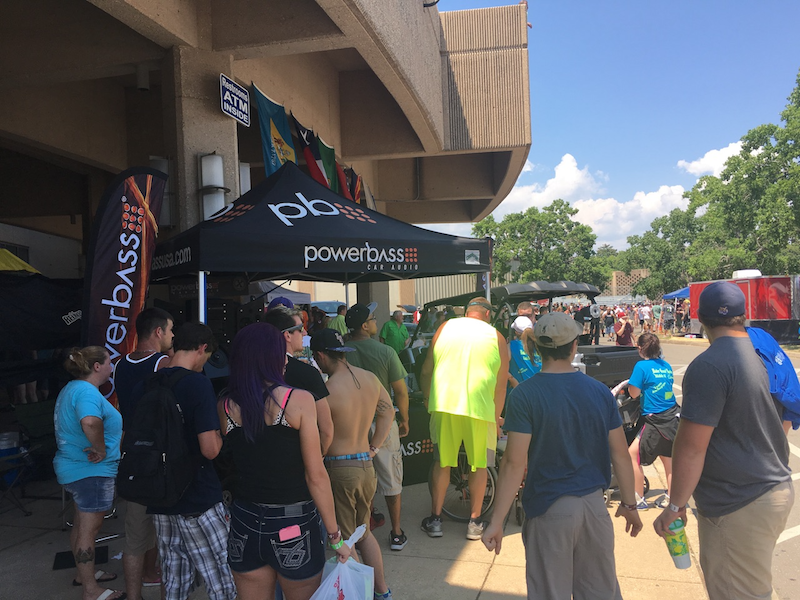 From the show scene to the streets the PowerBass Garage is packed full with some of our favorite PowerBass equipped rides as well as some great footage of the PowerBass team out at events across the globe! 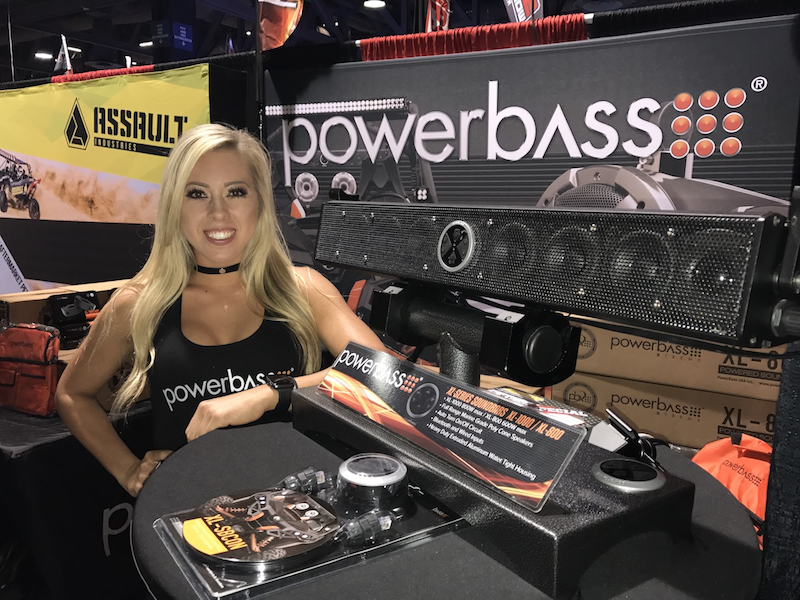 Watch what's new in Powerbass Garage!